Wow, something smells delicious! 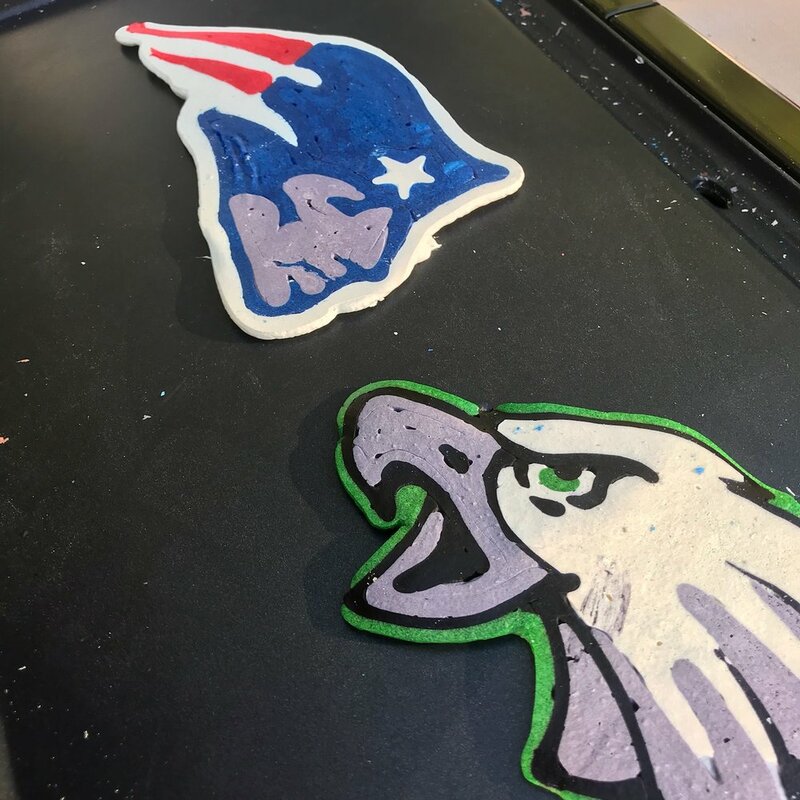 Follow your nose to our awesomely fliptastic pancake art station. Round pancakes are so last year! It’s time to batter up with stack after stack of tasty shapes. From hearts, flowers and poo emojis, to your favorite Disney, comic, and cartoon characters, the options are as endless as your imagination. First, choose a sizzling character or shape. Then, be mesmerized as our artist brings the design to life right in front of everyone’s eyes. Looking for a cell phone shaped pancake? Coming right up! Then get ready to activate it with our syrups and sprinkles. With Vita Perfetta Pancake Art, think fluffy fun that lasts all night long!